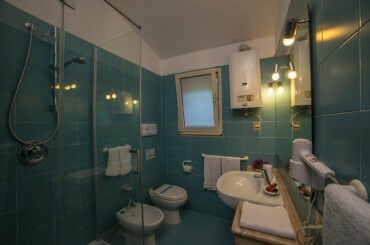 Ideal for two people, Lentischio is located on the first floor and comprises double bedroom and bathroom. The private terrace, equipped with table and chairs, overlooks the sea. Breakfast and cleaning services are included in the price. Early arrivals: guests will have access to the communal areas and use of the Residence services. Late arrivals: subject to prior notice, at an additional cost. Courtesy treatment: check-out must be completed by 10.00 h, however Residence Fenicia offers access to changing rooms with showers (free of charge), so guests can enjoy the rest of the day after checking out. ContactsWe are available to answer any questions you may have regarding the hotel or the local area. FerriesWith Fenicia Residence you can book and purchase tickets for ferries to Sardinia covering shipping lines to the island. Privacy & CookiesThis page describes the way in which Residence Fenicia Srl’s website is managed with special reference to the processing of personal data. CreditsThe website web www.feniciaresidence.it has been planned and realized by Pavoneggi, a web agency specialized in business solutions for the tourism industry.